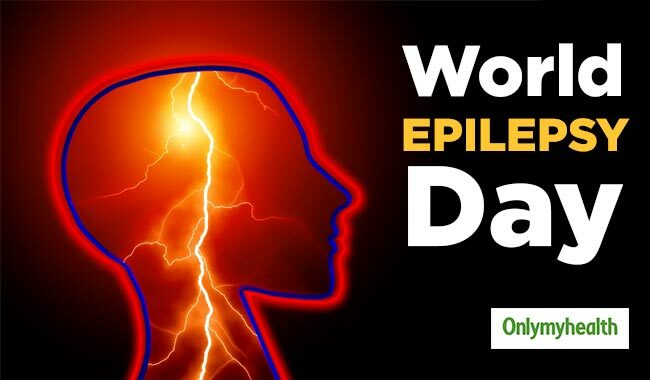 According to the World Health Organization, around 50 million people get affected by epilepsy every year, making it one of the most common neurological diseases worldwide. 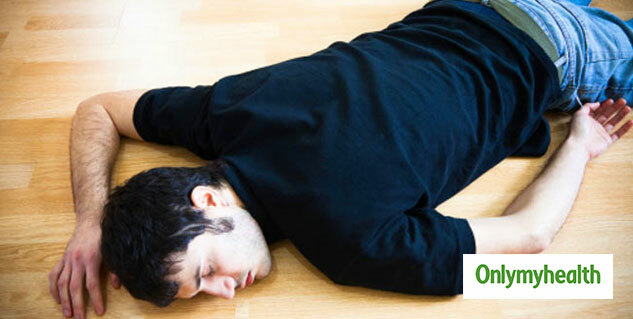 It is the fourth most common neurological disorder following migraines, strokes and Alzheimer’s. Epilepsy is a neurological disorder characterized by unpredictable seizures and can lead to various other health problems. It can affect people of any age. An epileptic seizure occurs when the nerve cells in the brain suddenly increase their activity, causing an electrical storm that can overwhelm the brain and cause it to seize. Basically, anything that disrupts the normal function of the brain can cause seizures and epilepsy. 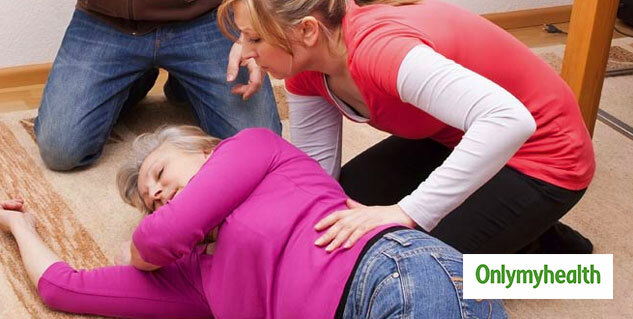 A person loses awareness and can’t remember what happened during the seizures during a severe seizure. Age - Epilepsy can start at any age, but two age groups are more likely to get affected: early childhood and people over the age of 55. Family History – You are at a higher risk if someone in your family has epilepsy. Dementia – People suffering from dementia (a decline in memory and other thinking skills) can also develop the disease. Vascular Diseases – Blood vessels diseases and strokes can lead to brain damage, which can trigger a seizure, eventually leading to epilepsy. Concussions or Head Injuries - If you have previously experienced a concussion or a head injury, you are more likely to suffer from epilepsy. Brain Infections - Infections in the brain or the spinal cord can also up the risk of developing epilepsy. Diagnosis of epilepsy usually begins with a medical history and physical examination. Since there are so many seizures, it is important for the doctor to identify the type of seizure that the patient has had. A CAT (Computed Axial Tomography) scan - A CAT scan is a noninvasive or minimally invasive test that uses a rotating x-ray device to create detailed cross-sectional images of different body parts, including the brain. An MRI (Magnetic Resonance Imaging) - An MRI is a noninvasive procedure that uses powerful magnets and radio waves to produce clear, cross-sectional and three-dimensional images of the body’s tissues. Blood Tests – Blood samples may be taken to check if the patient suffers from health problems such as diabetes, anaemia, infections; all of which might be causing recurrent seizures.